Друзья. i think these are just Показать released Обои. 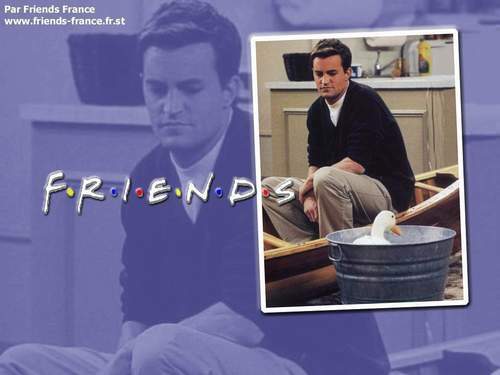 HD Wallpaper and background images in the Друзья club tagged: friends image wallpaper chandler mathew perry the duck promo. This Друзья wallpaper might contain знак, плакат, текст, классной доски, and доске. 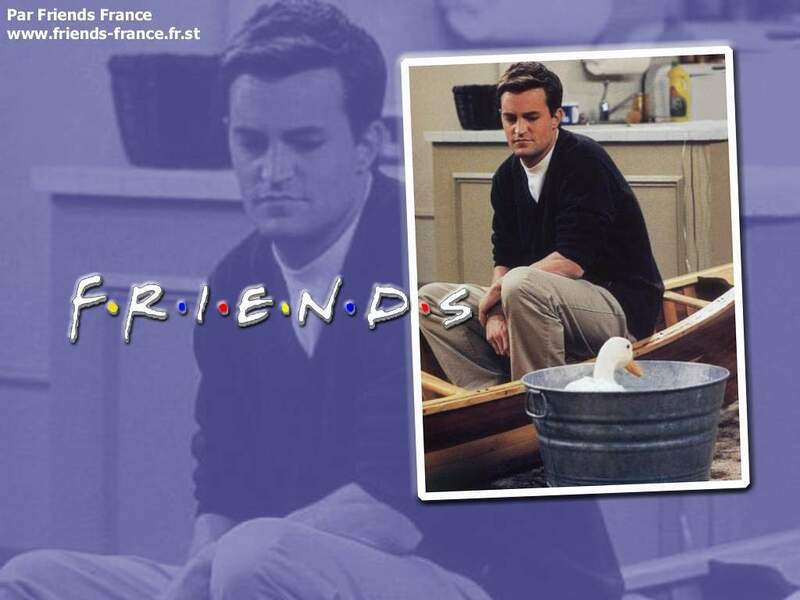 I Am Very Sad For Chandler EveryThing Bad Comes To Him,But It Is Anice Picture Anyway.